You become what you think. You are what you eat. 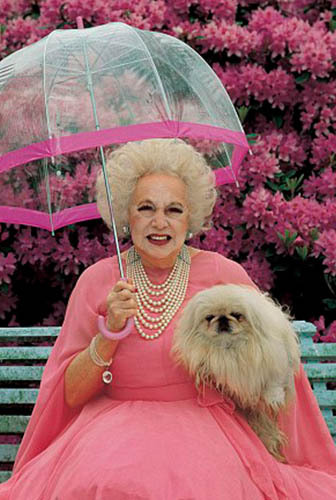 In her lifetime, Dame Barbara Cartland wrote an incredible 723 books, including 160 unpublished manuscripts which have been posthumously published as her Pink Collection. 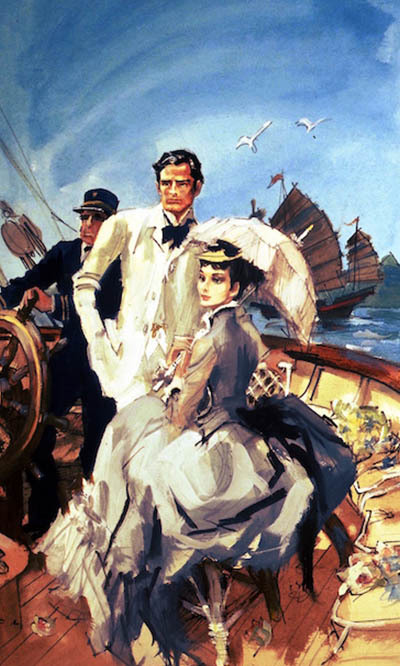 Despite the evolution of the romance genre, Dame Barbara’s glorious tales of spellbinding adventure, thrilling suspense and, of course, the triumph of love over every adversity have enjoyed a massive resurgence in popularity. We are delighted that her much-loved books continue to attract many fans around the world. Dame Barbara Cartland was one of the most successful and well-known of all British romance novelists and was undoubtedly the most prolific, writing 723 books in her long lifetime of which 675 are romantic novels and include 160 brand new titles that are currently being published as the Barbara Cartland Pink Collection. 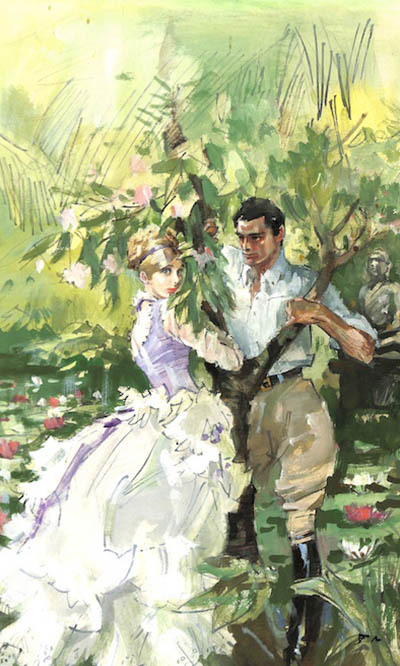 She wrote across a wide variety of genres, but is of course most closely associated with romance, and with her stories of chaste heroines, dashing heroes and everyone finally living happily ever after. Barbara was a colourful character in many senses of the word and was as well known for her controversial and witty interviews and absorbingly exciting life story as she was for her bright pink clothes and extravagant appearance. 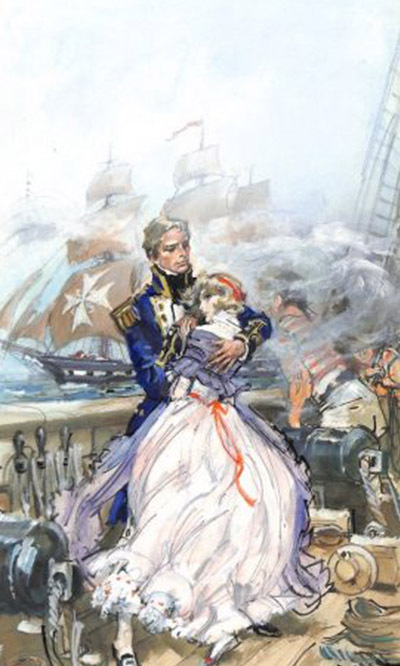 To read Barbara Cartland’s life story is to be impressed that someone could fit so much into only one life. As well as writing a staggering number of books, she was also involved with great advances in many diverse fields from aviation to alternative medicine and helped many groups who she perceived as being unfairly treated, from midwives in poor working conditions to Romany gypsy children who wanted to be allowed to attend school. 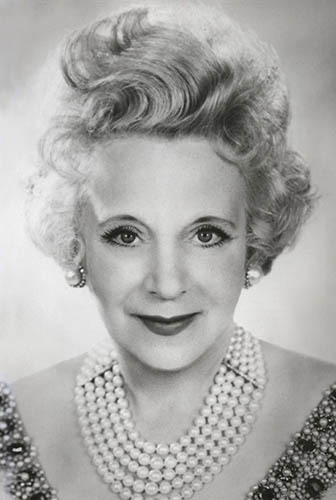 Dame Barbara Cartland was born Mary Barbara Hamilton Cartland in Edgbaston, Birmingham, on the 9th of July, 1901, to Captain Bertram Cartland of the Worcestershire Yeomanry Militia and his wife, Mary Hamilton Scobell. They were reasonably well-off and comfortable, but in 1902, Captain Bertram’s father, James Cartland, met serious financial difficulties and took his own life. As the house was in his name, the family moved to a smaller home and Barbara’s brothers, Ronald and Anthony, were born. Barbara was extremely close to Ronald in particular and would be for the rest of his life. Barbara’s father was tragically killed in the closing months of the Great War in 1918 and she moved with her mother and brothers to London in 1919. Upon arriving in London, the young Barbara began to write. By her early twenties, Barbara was providing gossip columns to newspapers and had published her first novel, ‘Jigsaw’, which was a great success and was reprinted six times. 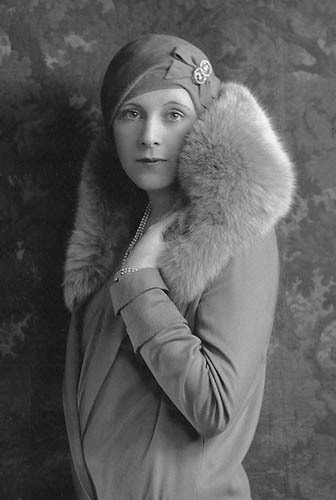 She became well-known on the London social scene as one of the ‘Bright Young People’, and threw famously glamorous parties. Barbara married Alexander McCorquodale in 1927 after rejecting no less than 56 other proposals of marriage. 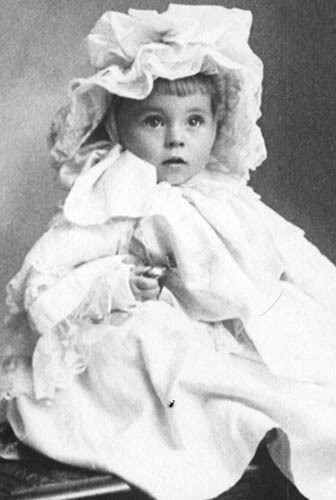 After the birth of her daughter, Raine, in 1929, Barbara continued to write novels, while providing anonymous tips, articles and columns for a variety of publications, designing successful pageants and exhibitions, and, particularly remarkably, inventing and flying the first aeroplane-towed glider in 1931. 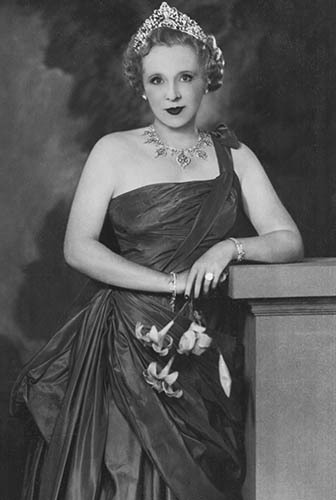 Her marriage was dissolved in 1933 and Barbara married Alexander’s cousin, Hugh McCorquodale, in 1936. Barbara assisted her brother Ronald in his electoral campaign to become Member of Parliament for King’s Norton, Birmingham, and helped to build the first New Housing Estate, both of which were early signs of her interests in politics and in community work. Barbara and Hugh had two sons; Ian was born in 1937 and Glen in 1939. Tragedy would soon befall the family, however, as Ronald and Anthony were killed at Dunkirk on consecutive days. Barbara sailed with her children to Canada away from the danger of invasion, but, as befitted her restless, determined nature, she felt ‘underemployed and cowardly’ there, and returned to England. She became Chief Lady Welfare Officer to the Services in Bedfordshire and became more seriously involved with politics and the war effort. 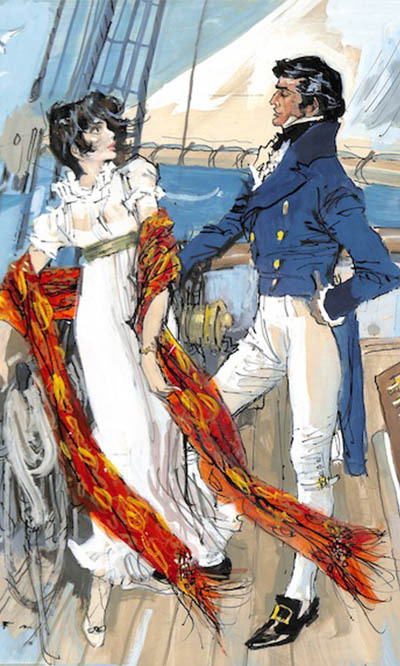 Barbara continued in her work with the Services and introduced a system by which women of the services could more easily access wedding dresses in order to marry, demonstrating her empathy towards Servicewomen and her belief that romance and true love could overcome terrible adversities. She also redecorated RAF stations suffering from low morale with great success, and produced more political writing, including a biography of her late brother Ronald – featuring a preface by Winston Churchill – and a political novel, ‘Sleeping Swords’, the first work of fiction to be accepted by the House of Commons library. Barbara became a County Cadet Officer from the St. John Ambulance Brigade in 1943 and continued to work and raise funds for the organisation for many years. After the war Barbara became a County Councillor for Hatfield in Hertfordshire and combined her writing work with activism. She fought for better salaries and conditions for nurses and midwives, evoked an inquiry into the government’s treatment of the elderly, and, perhaps most impressively of all, campaigned for the rights of gypsies, work which eventually led to gypsy children attending school in England for the first time since Romany gypsies arrived in this country in the 16th century. The first gypsy camp in Hertfordshire was christened ‘Barbaraville’ by the gypsies, a testament to Barbara Cartland’s work towards improving their rights. While she was a County Councillor, Barbara published her one hundredth book, but in the same year, Hugh McCorquodale died as a result of wounds contracted at Passchendaele in 1917; Barbara would not remarry. Barbara became more and more interested in the development and promotion of alternative medicine and became president of the National Association for Health, which she herself founded, in 1964. She became vice-president of the St. John Ambulance Brigade Nursing Division in Hertfordshire, helped thousands of correspondents with their health issues and her 1970 book ‘The Magic of Honey’ caused many health shops to experience honey shortages, so respected was her advice on health and on alternative medicine. By the early 1970s, Barbara had sold fifty million books. Barbara Cartland’s career progressed from strength to strength throughout the 1970s. She introduced the ‘Brain Pill’ to Great Britain, entered the Guinness Book of Records as the most prolific author alive, and released her album of love songs recorded with the Royal Philharmonic Orchestra. Sadly, her mother Polly died in 1978, at the age of 98. 1981 saw the marriage of Barbara’s step-granddaughter, Diana Spencer, an avid Barbara Cartland reader, to the Prince of Wales, and the press became even more fascinated by the woman behind the hundreds of romantic novels, who had just reached two hundred million sales. She became one of the very few people to appear on television’s ‘This Is Your Life’ twice and in 1990 and wrote her 500th book. As Barbara approached the end of her life, she became even more prolific, and at one time completed a book each fortnight. Barbara had long commented that she had never received even a ‘measly MBE’, but this oversight was corrected in 1991, when she was made a Dame for her contribution to literature and for her work in the community and with charities. Barbara continued to write into her nineties and broke John Creasey’s record of 564 for the greatest number of books written by a British author. She remained a hugely popular and instantly recognisable figure, giving countless memorable interviews and starring in a South Bank Show special in 1995. Dame Barbara Cartland died peacefully at home on the 21st May 2000, leaving a record-breaking body of romantic novels and a significant legacy in politics and alternative medicine.